Indochino is having a shirt sale again, this time it's shirts for 49$ instead of 99$ (that is almost 50% discount) with a suit purchase. At 49$, their shirts are a an excellent deal - even Wooly Llama (comment section) would agree. 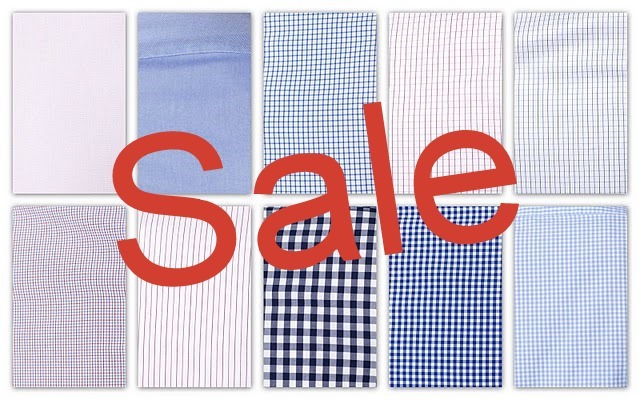 There is a vast selection of shirts available at the moment, there should be something for everyone. Be advised that the deal only works if you are buying a suit as well. There are also a couple of personalized coupon codes being sent out - 25% off 600$ - but I am not sure if they can be used for other accounts as well (in case someone doesn't want to use his). A user who has received a 25% code (for a purchase of min. 600$) decided to share it with you guys, as he is not going to use it. We are not sure if it works, might be that his coupon code is tied to his account, but I guess it is worth a try. If it works, it will probably only work once, so the first to use it will get the 25% off. The code is 25off600_826130. Good luck and let us know in the comments if it worked! Today is the first day of the Indochino pop-up store in Vancouver. If anyone is going there, I'd love to see some pics and stories for an article on the blog! 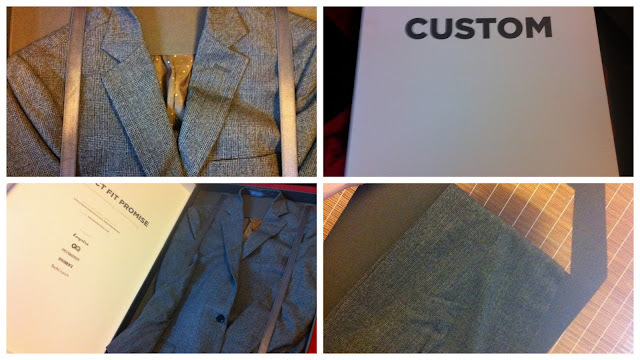 Just received my new Steve Nash suit - the Gray Glen Plaid. First suit with the new packaging, it's really big - see some pics below - review as soon as I find the time.